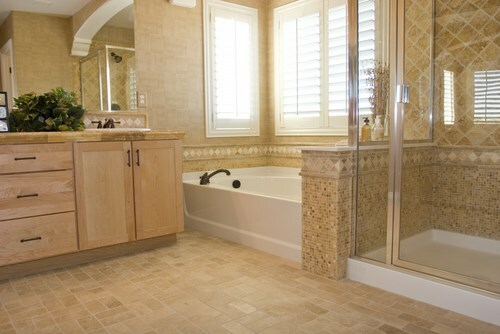 Looking for ideas for bathroom remodeling? 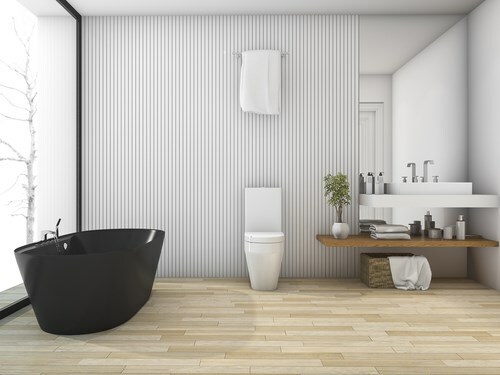 Omaha, NE, residents trust the experienced installers at Bath Planet Denver and Nebraska to design and install beautiful bathrooms that stand the test of time. 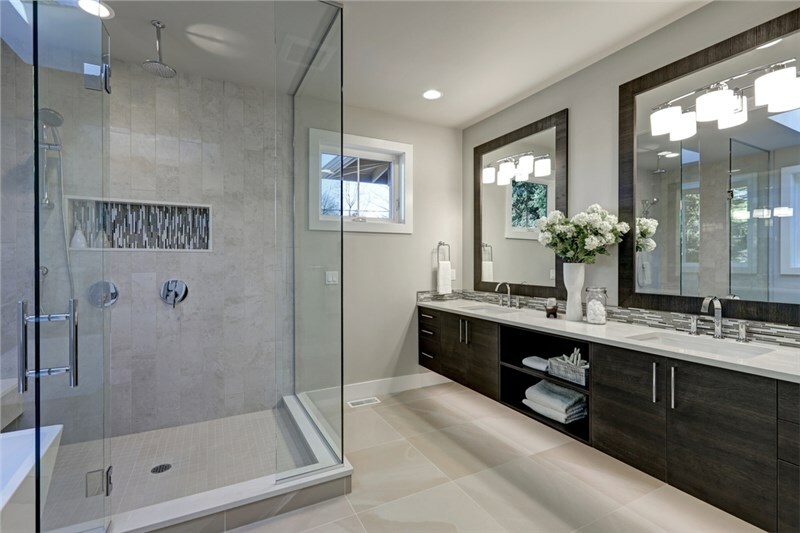 When it comes to bathroom remodeling in Omaha, there are many worthwhile projects to pursue, depending on your budget and requirements. 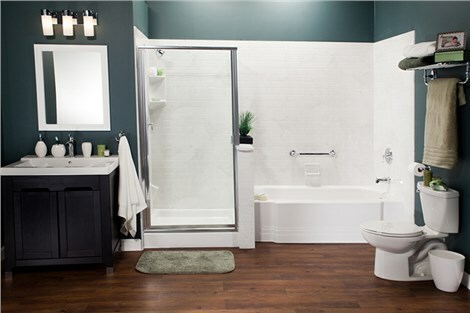 Here are our top three picks for bathroom remodeling in Omaha! 1. 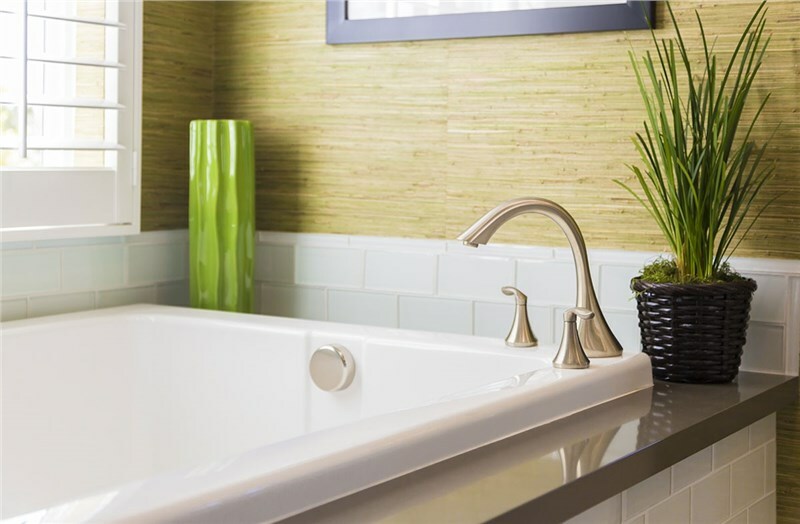 Pick One-Day Baths for Budget-Friendly Bathroom Remodeling in Omaha, NE! 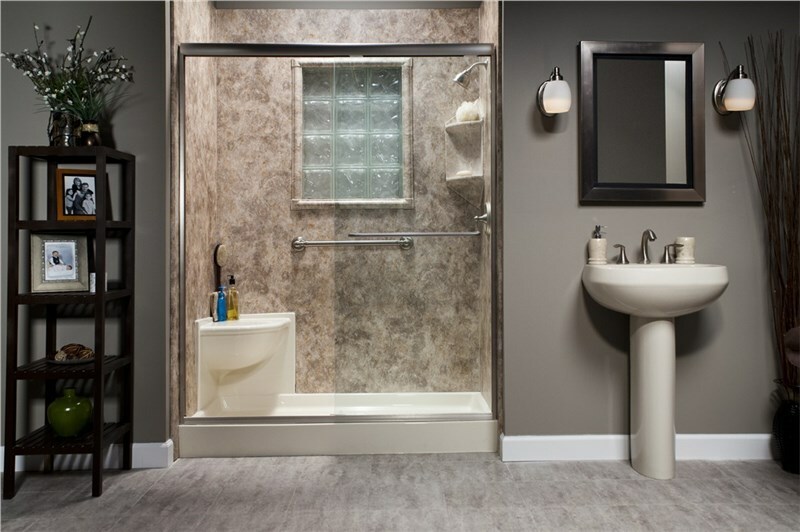 If you’re looking for a project that won’t break the bank or cause you any inconvenience, a one-day bath installation is the perfect choice for bathroom remodeling in Omaha, NE! Our factory-trained installers can give your bathroom a new look in as little as one day, with no mess to speak of. 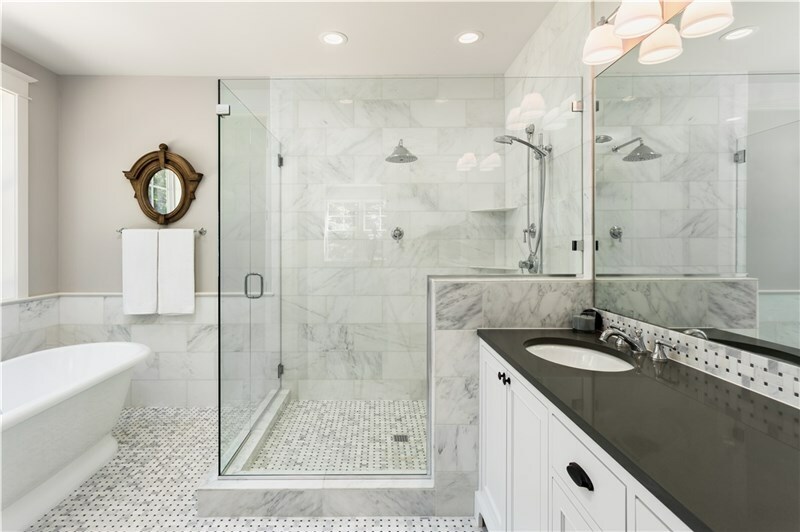 In no time at all, you’ll be relaxing in your updated tub or shower — how’s that for headache-free bathroom remodeling in Omaha? You don’t always need to move plumbing around when it comes to bathroom remodeling. Omaha homeowners sometimes opt for a focal piece that has nothing to do with baths, showers, sinks, or toilets! Our Omaha, NE, bathroom remodeling experts can design and install custom tile flooring or a stylish vanity that will make getting ready in the morning seem fun again! 3. An Omaha Bathroom Remodeling Project that Creates Space — Conversions! 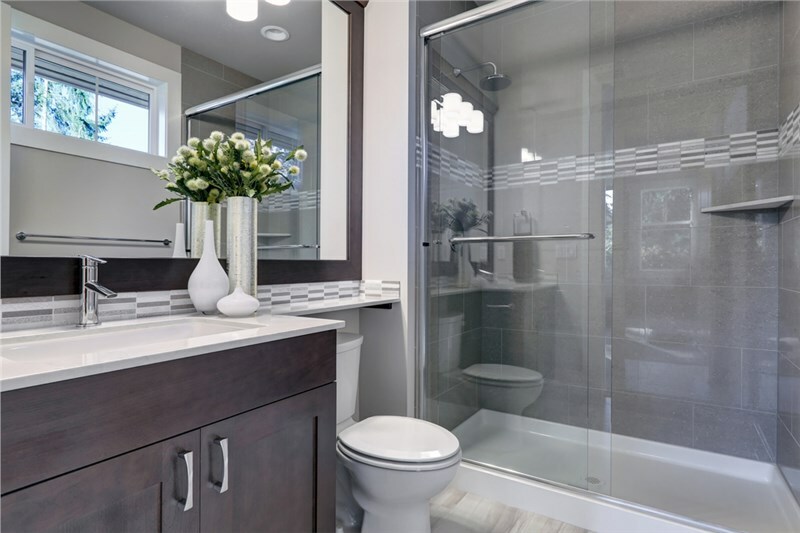 If you seldom use your tub and want to create space in your bathroom, a tub-to-shower conversion is a worthy choice for bathroom remodeling. Omaha, NE, residents love how this project can completely change the look and function of their bathrooms. 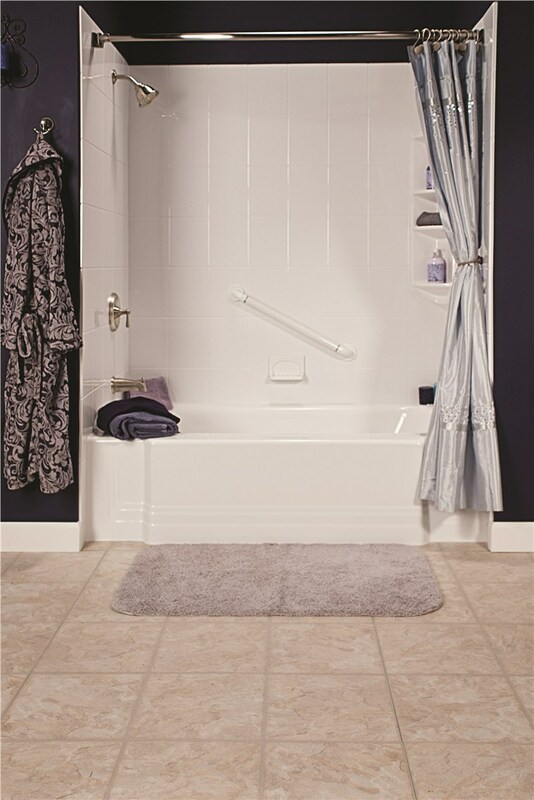 Replacing a fading, damaged tub with a sleekly designed shower can make your bathroom feel bigger than it really is! And that’s not to mention the added accessibility — we can design a roll-in shower complete with custom seats and handrails too! 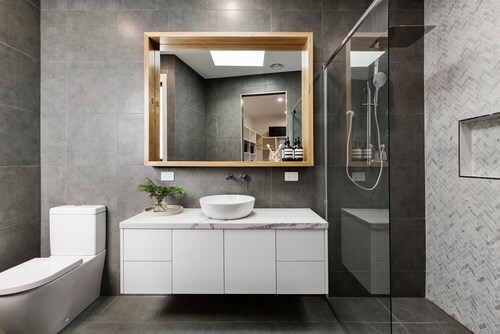 When you’re ready to talk bathroom remodeling in Omaha, NE, call the bathroom specialists at Bath Planet of Denver and Nebraska. We use only the most durable and affordable name-brand products on the market, and pride ourselves on delivering top-quality service to homeowners in Omaha. You’ll also have peace of mind with our industry-leading guarantees and product warranties. Call us now to schedule a free, no-obligation in-home estimate!